Are you a Fiction Reader!! Have to read Mythological Fiction books from Indian Mythology? Then this Post is for you. Last year I guess most of the Books that I read was from this genre and honestly it was worth reading. As the Year 2018 is going to end with just a few more days, I thought I could Share these books with you all. Hopefully, you can pick up these books now and enjoy the Epic Books that were amazingly retold. 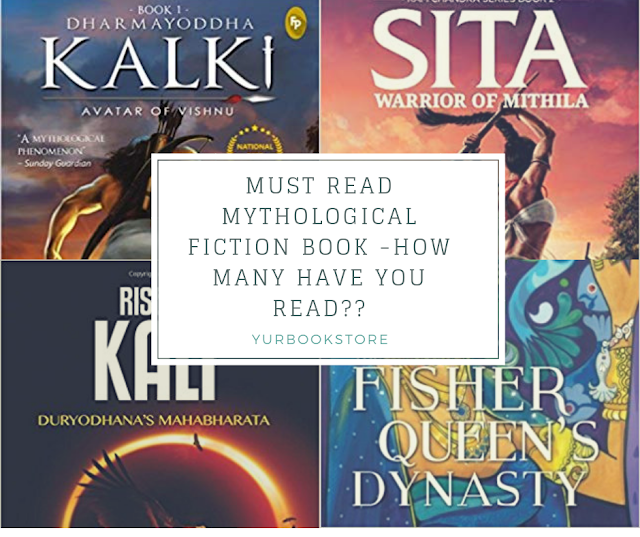 These were the best books from Indian Mythological Fiction Books that I loved to the core. If you are wondering what to read next in Fiction, just give a try to these books. With that Said, Scroll down and check out the List. I would be providing the Book Links for each book. This name doesn't sound unfamiliar. 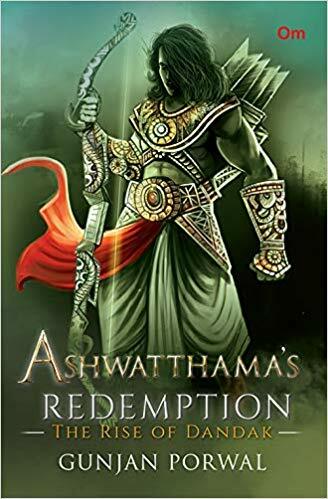 If you have watched all the Epic Serial "Mahabharat".Ashwatthama the son of the Dronacharya (the Teacher to both Pandava and Kaurava).This book is all About Ashwatthama and his journey in Mahabharat. Not heard a big story about this person anywhere and was extremely thrilled and emotional to read this story. A must read Indian Mythology Story, the Kurukshetra War. 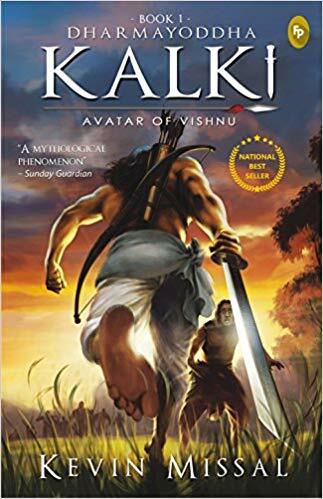 Another Mythological Fiction Book that I liked " The Kalki". I picked the book simply because it was an Indian Mythological Fiction Book and because of its Cover. Thus impressed with the book cover I got into my reading Part. At the Start, I was not really impressed or I was actually wondering why I am not able to get involved in the story. But then I managed and Yes the Later Part of the Book did do justice and I was really happy. I enjoyed the narration part of it and I was even happier that the author didn't retell the story of Kalki avatar of Lord Vishnu. The author(Kevin Missal) has managed to add the stories of Mahabharat and Ramayana in a little quality and that was appreciable. For people who love maps - you got that here and that actually was a good attempt by the author. Story Outline: Born in the quiet village of Shambala, Kalki Hari, son of Vishnuyath and Sumati, has no idea about his heritage until he is pitted against tragedies and battles. Whisked into the province of Keekatpur, which is under the fist of Lord Kali, Kalki sees the ignominy of death trumping life all around him. He learns that he has been born to cleanse the world he lives in, for which he must journey to the North and learn the ways of Lord Vishnu’s Avatar; from an immortal who wields an ax. But trapped in the midst of betrayals, political intrigue, and forces that seek to decimate him, will he be able to follow his destiny before the Kaliyug begins? The overall rating will be 3.5/5. Brilliant work by the author "Anand Neelakandhan". This was my First book by the author and I was flattered by his narration. 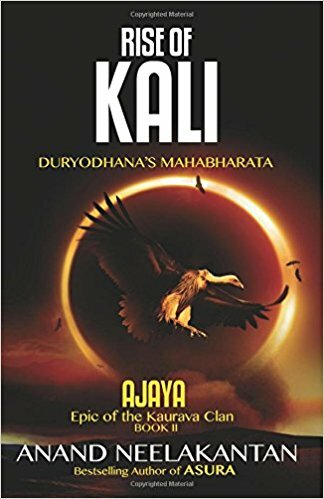 What a perspective.A very well researched and a great work.A Perfect and thought-provoking narration of the great epic Mahabharat from Duryodhana's point of view.A Mahabharat in a different insight.Highly recommended book for all. With a very little information about this lady in Epic tale Mahabharat, it was a great read for me. 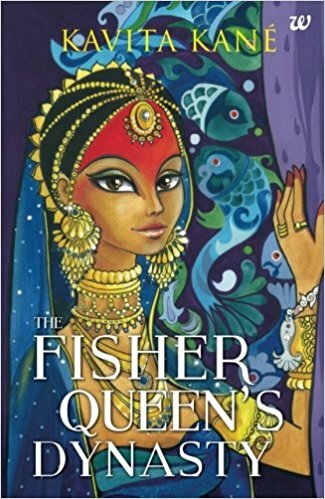 The Fisher Queen Dynasty(Satyavati) is yet another beautiful mythological fiction book that inspired me to read more books on this genre. The second wife of King Shantanu and the rajamata of Dynasty - the narration was just awesome. You will encounter a new journey to the story we have ahead. This Mahabharat is written from the viewpoint of Satyavati. Though you might hate her, at a certain point she gets the pettiness from all. You might fall in love with Bhism more. I would love to recommend this book for people who wish to read Mahabharat from Satyavati's point of view. Story Outline: I learned to love like a man—to love without feelings. And I shall never forget this lesson.’Matsyagandha, Daseyi, Yojanagandha — the queen of Hastinapur, Satyavati. Abandoned as a baby, preyed on by a Rishi, she hardens herself, determined that the next time she is with a man, she will be the one to win. And win she does: the throne of Hastinapur for herself and the promise that her sons will be heirs to the kingdom. But at what cost? In a palace where she is disdained and scorned, Satyavati must set aside her own loss and pain if she is to play the game of politics. She learns to be ruthless, unscrupulous — traits that estrange her from everyone around. Everyone, except the man she cheated of his birthright. 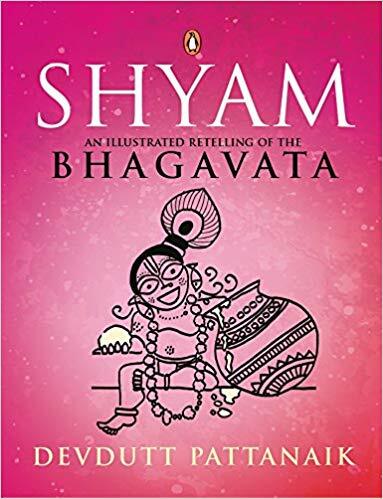 Story Outline: If you haven't read any Bhagavata Book - You should try this. In the forest of insecurities, is it possible to discover humanity through pleasure? Can we stop seeing each other as predator, prey, rival or mate, and rediscover ourselves as lovers? Does the divine reside in sensual delight, in emotional intimacy, and an aesthetic experience? 6.Sita: Warrior of Mithila (Ram Chandra) - Just loved it! The Book which I loved so much. 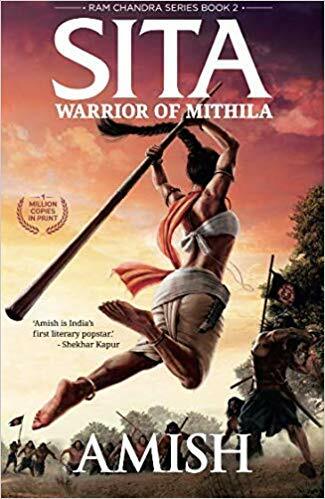 The author "Amish Tripathi" made people fall in love with his narration style and to the "Indian Mythology".A trending author in this genre. Talking about "Sita as a warrior" - the author has done his justice to the character and to the story. The book tells the story of Sita from her birth to her wedding with Ram and her abduction by Ravan. Amish has his own magical way of expressing the Epic tale unlike we have heard or seen in television. A different perspective of the story and that's what make's everyone to read his series. Just go ahead and read the Book.